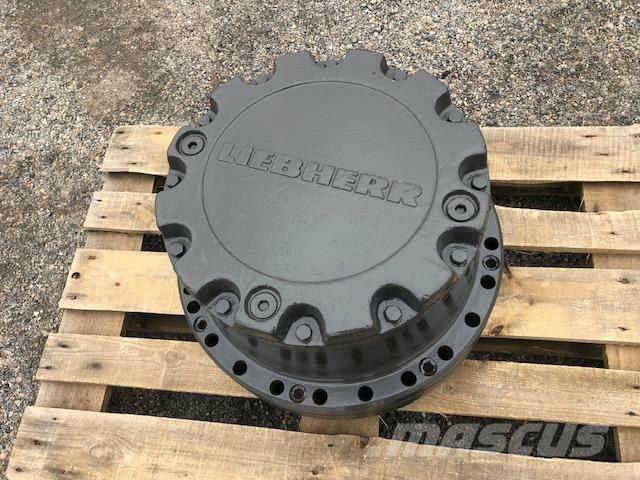 On Mascus UK you can find Liebherr R 954 C FAT 450/004 axles. The price of this Liebherr R 954 C FAT 450/004 is £4,847 and it was produced in -. This machine is located in - Poland. On Mascus UK you can find Liebherr R 954 C FAT 450/004 and much more other models of axles.